The result of a 2004 informal research on why people go to University showed that people go to the University and other institution of knowledge to get tools that will help them find solutions of different problems that our society meet. Further to his findings in the research, Eric would discover that youth had a problem of unemployment and lack of decent skills as well as finding opportunities. So in 2007, he started a base group to design a network where people connect to share skills and opportunities that will transform their communities, which lead to Bright Future Cornerstone. 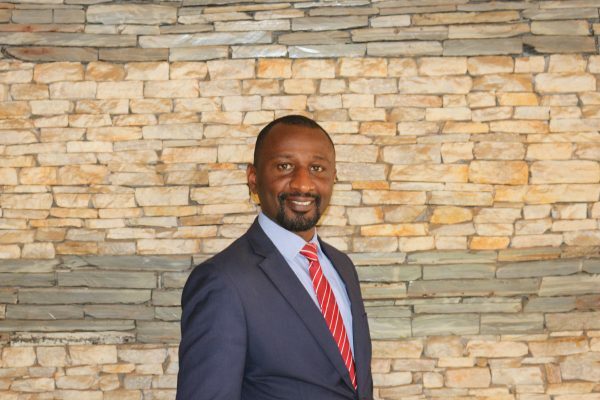 Eric Rukundo Sebasore is a Tony Elumelu Foundation Mentor and the founder of Bright FUTURE Cornerstone; a social enterprise committed to inspire youth to contribute to their personal development and human welfare through knowledge sharing in the area of Leadership, Innovation, Entrepreneurship. Since 2011 his organization has supported over 2000 young people each year to facilitate access to skills and life changing opportunities. As a social entrepreneur, Eric has been using his personal experience and knowledge to inspire and motivate / support youth to become change makers mainly focusing on changing youth’s mindset towards embracing entrepreneurship, leadership skills and good behaviors and harnessing one’s potential for development. In 2016, he joined the Tony Elumelu Entrepreneurship Program Mentorship to give contribute in transforming Africa and be part of the people who are making a change. Beyond TEF, his dedication to see young people becoming entrepreneurs has lead him to connect ASHOKA with its youth Venture Program to mentor youth initiate small project that impact the communities. in addition to that, he is a facilitator of entrepreneurship in Digital Opportunity Trust, all these Eric says he has done to serve as an example and of great importance to give back to his community. Being a TEF mentor also helps him fulfil his personal goal by first of all giving an opportunity to bring his contributions to the Africa economic transformation which he says he believes lies on the strong private sector involvement, and as well the mentorship platform offers networking and learning opportunity through different articles and webinars. Under the TEF platform Eric has mentored Baingana from Uganga and Yohanes from Ethiopia helping them through their tasks and being able to design their Business Model Canvas.